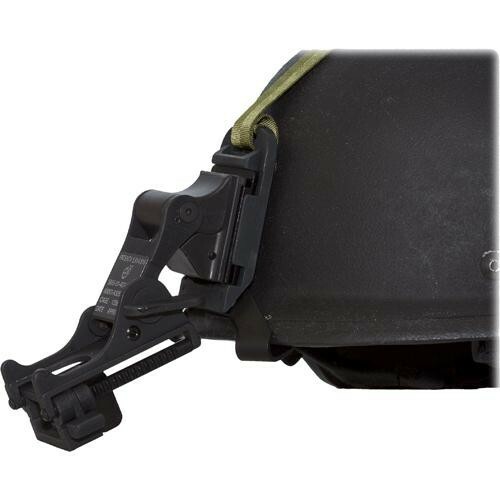 This PASGT Helmet Mount from N-Vision facilitates the attachment of your GT-14, PVS-14 or PVS-7 night vision monocular directly to a PASGT helmet. This mount provides all the standard adjustments that allow comfortable viewing through your NVD, and you can also flip the monocular up out of the way or down into viewing position when necessary. Box Dimensions (LxWxH) 8.0 x 4.0 x 4.0"